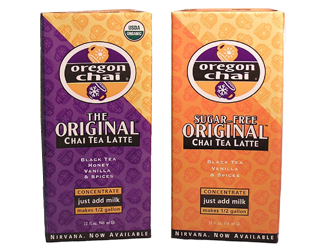 Oregon Chai is a leader in the chai tea market. Chai tea is a spicy tea beverage that blends black tea, honey, vanilla, spices and milk. From its initial headquarters in Portland, OR, Oregon Chai grew regionally, driving growth of both Oregon Chai and the entire chai category. 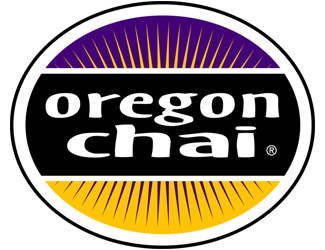 Oregon Chai’s variety of flavors and products in both ready-to-drink and powdered versions are sold around the country. 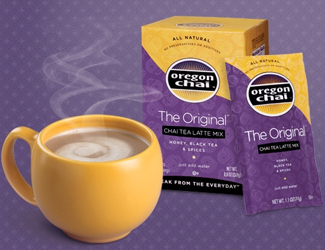 Sherbrooke invested in Oregon Chai in December 1999 and sold the company to the Kerry Group in March 2004.